Good Friday Worship and Praise Friday, 19, 2019 at 7 PM. The Palisades Community Bible Church Praise Team joined us for a morning of song and praise! 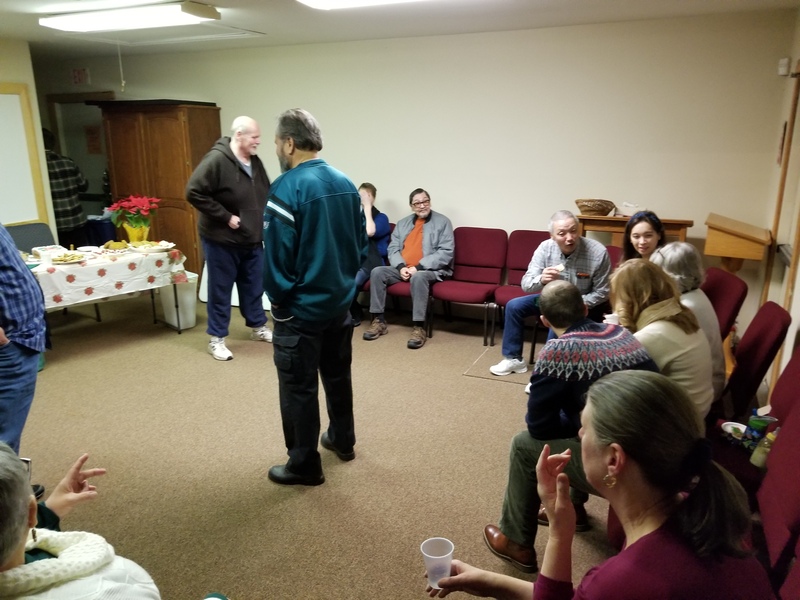 Join us for adult Bible fellowship every Sunday at 9:30 .m. According to Pastor Randy, the format is discussion-based, with occasional brief videos. No reservations are required. There is plenty of free parking behind the church, and the building is handicap-accessible. 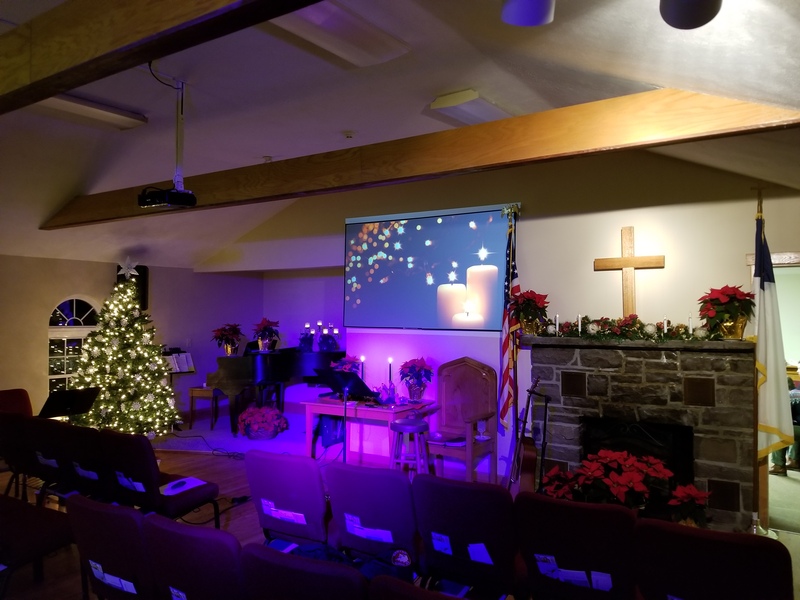 Pocono Lake Bible Church is located at 899 Route 940, two miles east of Blakeslee across from Liberty Plaza.